Whether you need a cat sitter or a dog sitter, while you are away on vacation or hard at work, we provide exceptional pet care for your beloved pet in the comfort of their own home. Cat sitting services include: playtime, cuddle/petting time, fresh food & water, litter box maintenance, daily updates via email/text and other ways we can lend a hand (see our list of optional freebies below). Dog sitting services include: walk or potty break, fresh food & water, playtime, cuddle/petting time and daily updates as well. Our goal is that your absence is as low impact as possible for your pet. 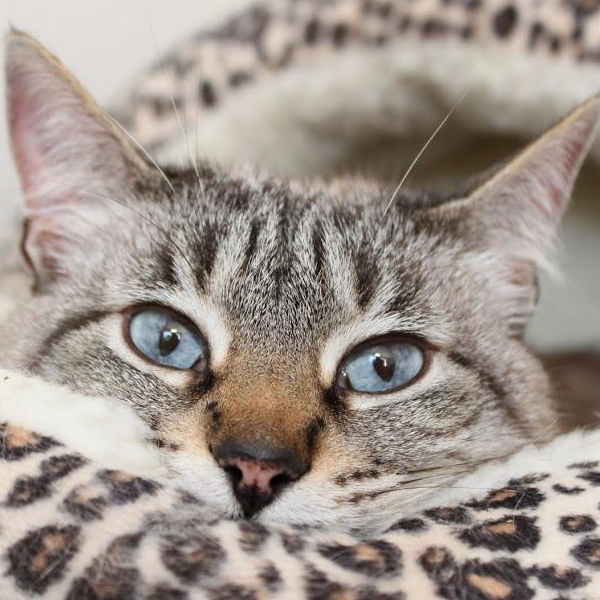 For East Bay Cat Sitting, please visit our Purrific Pet Sitting East Bay page! For Sacramento & Davis Pet Sitting, please visit our Purrific Pet Sitting Sacramento site! Have a pup and want to know about dog sitting or dog walking? We do love our doggie clients too. Please contact us for rates and availability. *Prices may vary based on travel time and holidays. It is best to plan a couple weeks in advance in order to obtain services on the dates you desire. An in-home meet and greet at your home is required for all new clients prior to confirming reservations. While we can tentatively pencil in your dates, we must meet you and your pet to discuss your pet sitting needs. This visit allows Purrific Pet Sitters to see your home, meet your pet and allows us to review and complete Purrific™ intake forms, policies and confirm your final reservation. Since we will already be stopping by, we offer the following services at No Charge (as needed): water indoor plants, bring in the mail and paper, take garbage/recycle bins to curb, leave TV/radio on for pets, rotate lights, and heat/air/fan settings. All services must be arranged in advance of travel. We cannot guarantee any services that are not arranged in advance of travel. In Marin, Celine, Christina, Doug, Jamie & John, Jill, Thomas & Michelle, Tommy, Yenni & Warren are the pet sitters. RAWR - Eat Like A Lion! Read our reviews to see what others have said about Camp Purrific and Purrific Pet Sitting. 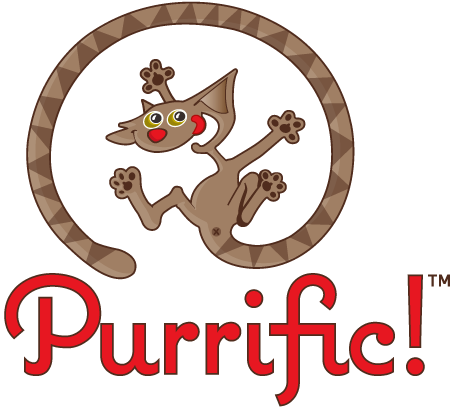 Purrific Pet Sitting is bonded and insured.